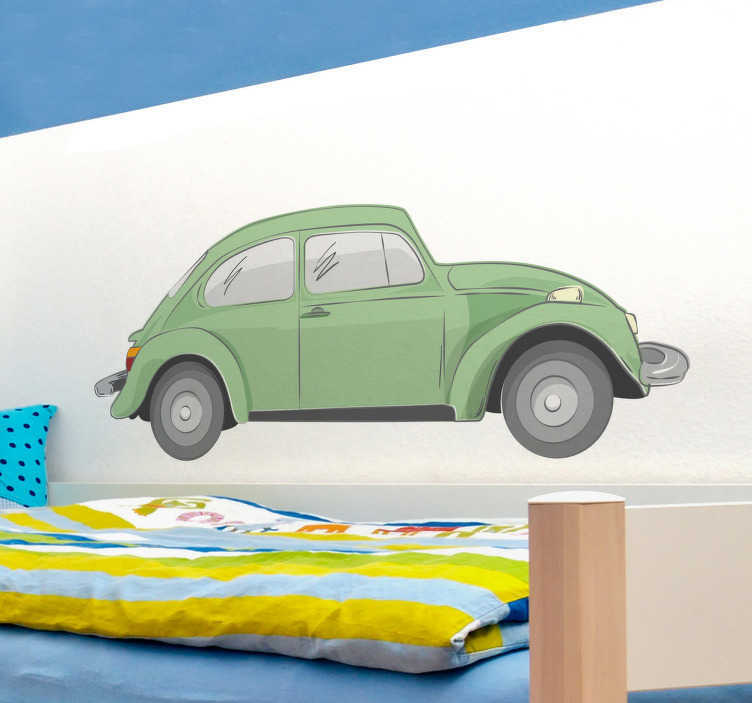 Personalise your home with this great wall decal of the famous Beetle! The famous German automaker has thrilled generations and is still an absolute collector's car! Show your passion and decorate your home in a special way with this vinyl sticker!